Phase II Single Family Homes - Playa Vista Market Tracker Trevion, Asher, Woodson, Everly, Marlowe, The Collection and Jewel are the single family home communities in Phase II of Playa Vista. Trevion, Asher, Woodson, Everly, Marlowe, The Collection and Jewel are the single family home communities in phase two of Playa Vista. Track the Playa Vista Real Estate Market with ease!! 1. Compare the amenities, features & size of the listings to your own home. 2. Know the price of each new listing to get a rough idea of the current value of your own home. 3. See how quickly each home sells, and the prices that they ultimately sell for. 4. This will give you a good idea of the value of your home from month-to-month. 5. It will also keep you up to date on the overall Playa Vista neighborhood market conditions. – Click the “view listings” button on this page. – Once on the next page click the “Save Search” button and set up your free account (we promise, no spam, just the info from the market tracker). 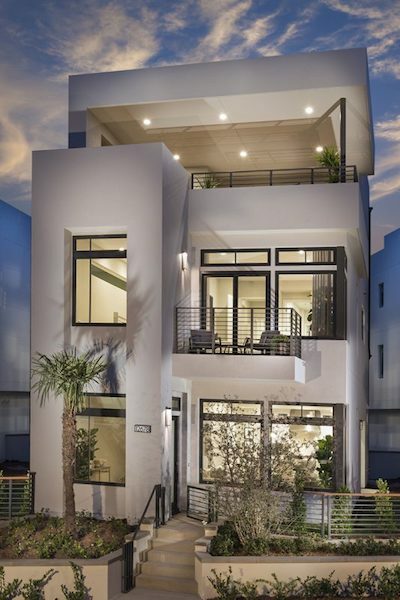 If you own a single family home in Phase II of Playa Vista, or if you’re looking to buy, you can use this market tracker to notify you by email when a new listing comes on the market, when it goes under contract, and ultimately for how much the home sells. This tool will keep you up to date about the current value of your home and the overall phase II single family home real estate market!